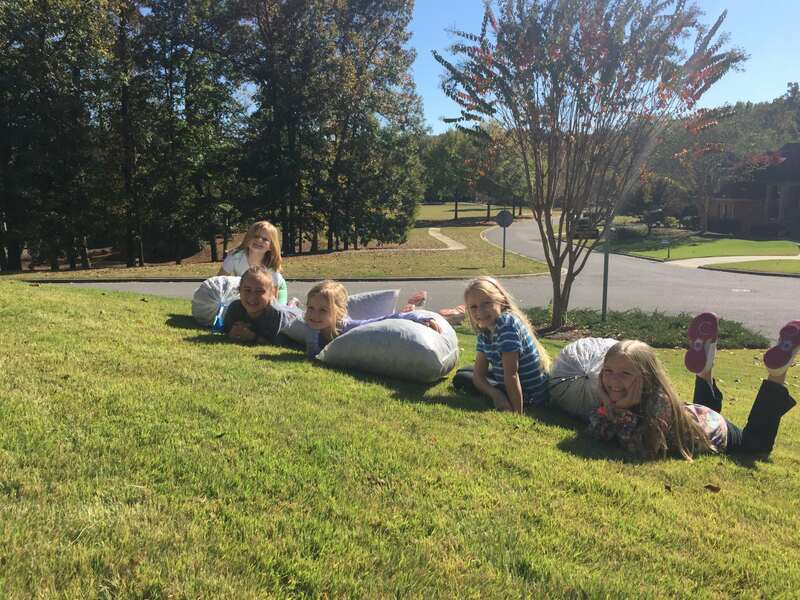 A group of local girls saw a need to clean up some leaves in their neighborhood and decided that instead of keeping their hard-earned dollars they wanted to help out kids just like themselves. 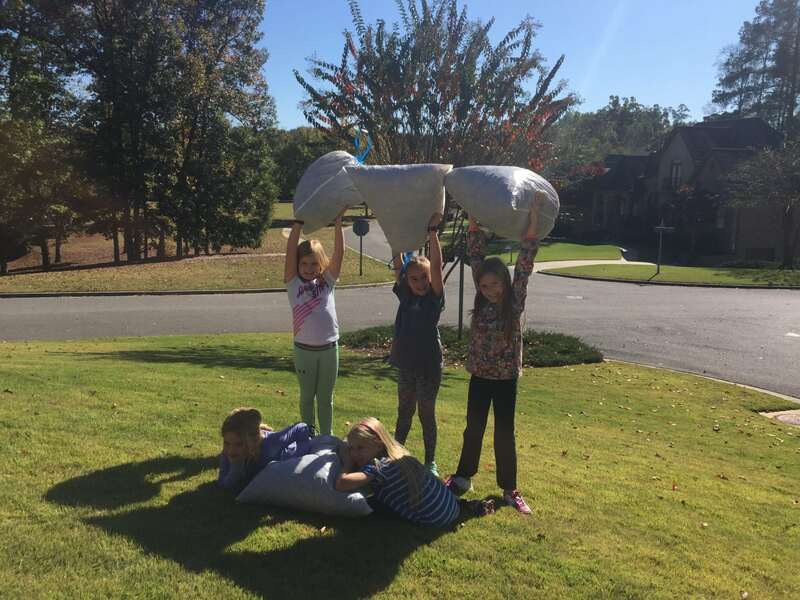 Maddie, Blair, Addie, Lillie, and Melanie raised $200 by raking yards and matching the donations! 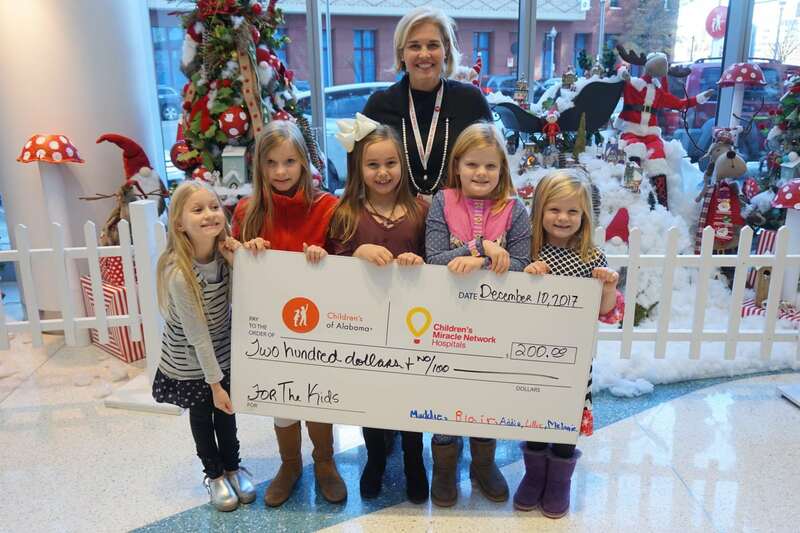 Thank you, girls, for your hard work and support of patients and families at Children’s of Alabama! 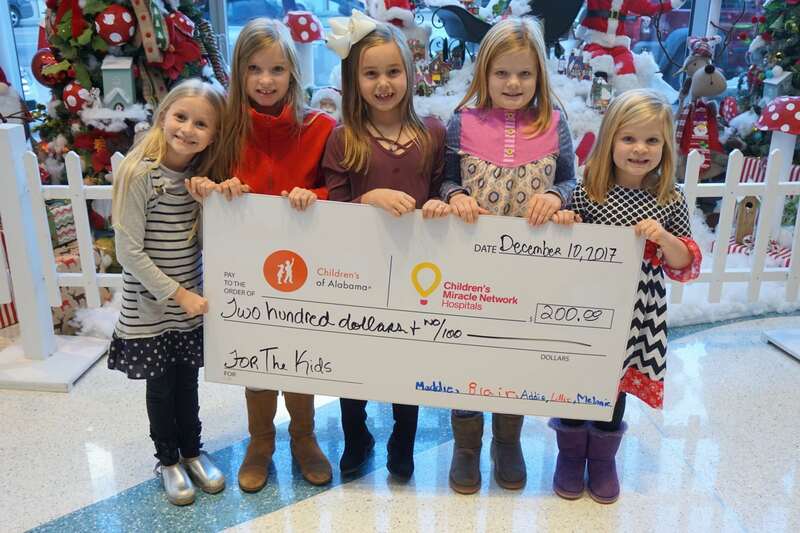 Next post: 12 Days of Children’s!